Would you like to know more about natural numbers? How about...whole numbers? Multiplication? Factoring?! 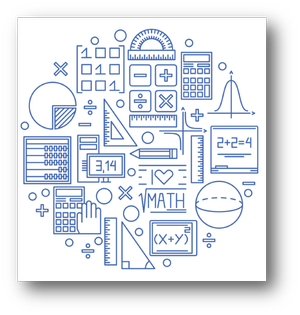 During this program, Bill Kay a substitute teacher and tutor of math and science will demonstrate how factoring and math in general can be FUN! For 4th - 6th graders. Join us October 20th at 10:30am.